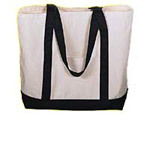 - Classic 100% cotton canvas boat tote. 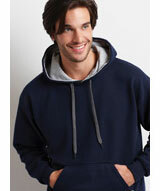 - Contrasting self fabric handles. 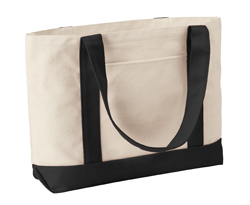 Liberty Bags Classic Leeward 11 Ounce Canvas Boater Tote. 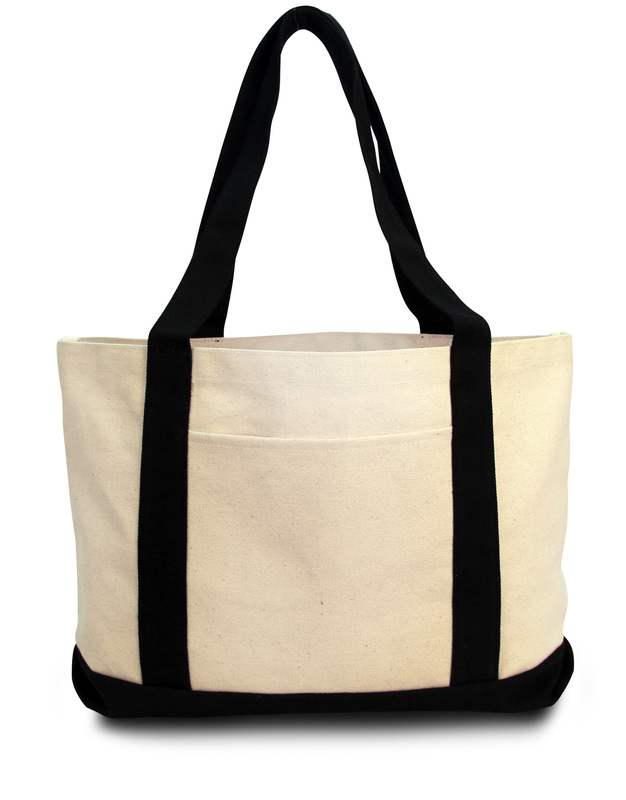 Classic 100% cotton canvas boat tote. Contrasting self fabric handles. Outside pocket. 7.5"W x 8"H. Contrasting gusset bottom. Non-branded label/tag. One Size: 19" x 12" x 4.5". Imprint Area: On pocket: 5"W x 5"H. Above pocket: 5"W x 1.25"H. Colors: Natural/Black, Natural/Brown, Natural/Forest,* Natural/Navy, Natural/Red, Natural/Royal.